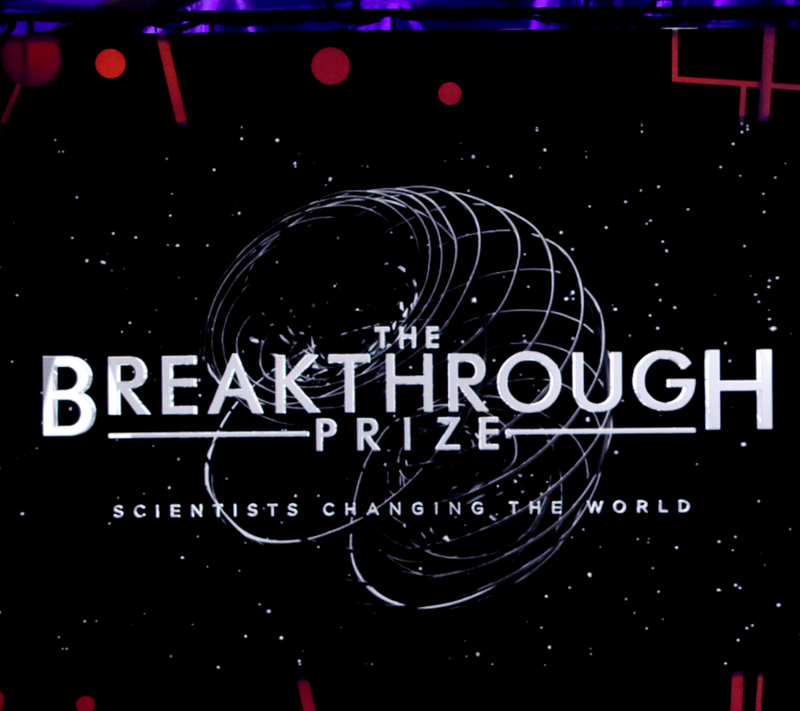 The 5th edition of the Breakthrough Prize took place last Sunday, where celebrities and tech entrepreneurs recognized the efforts of 21 scientists from all over the world. The awards in fundamental physics, mathematics and life sciences were delivered by Mark Zuckerberg, Google’s co-founder Sergey Brin, and many others. Each nomination came with a cash prize of up to $3 million per nominee, which is three times the cash prize of the Nobels. Professors, scientists, and entrepreneurs gathered at the NASA Ames Research Center in Mountain View, California, to discuss and agree on the belief that science can be made to be taken seriously. California Governor Gavin Newsom attended the ceremony and commented that its importance is at its peak, seeing that the next president of the United States “doesn’t believe in science.” Image credit: Breakthrough Prize. Morgan Freeman, Vin Diesel, and others joined the CEOs of Google, Youtube, Box, and Occulus, alongside musicians, artists, and billionaires linked to the world of technology to award prizes to the scientific community. The ceremony included New Horizons Prizes for those just starting their careers, and a Breakthrough Junior Prize for teens and their school and teacher. From Harvard Medical School, Geneticist Stephen J. Elledge was awarded for his work on determining how cells can perceive damages in the DNA and start a self-repairing process. DNA has to deal with hazards that can alter its chemical structure, resulting in unwanted mutations and diseases, such as cancer. Elledge discovered that there is a protein in charge of finding damaged DNA, which is capable of sending a signal for repairing. If it fails, then the DNA segment is commanded to self-destroy, a process that is known as apoptosis or cell suicide. This process is the main way a body fights cancer before it appears. 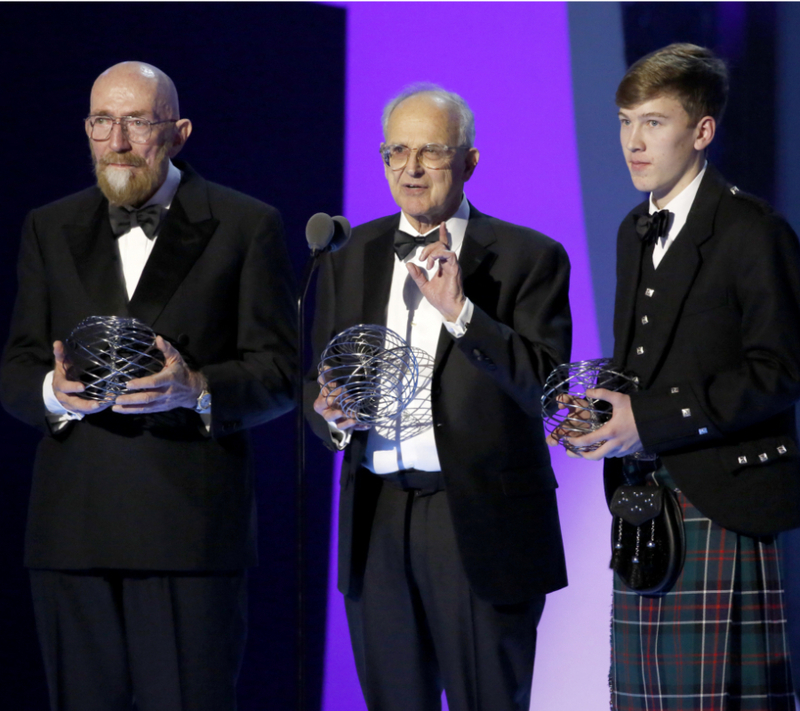 Breakthorugh prize recipients Kip Thorn, Rainer Weiss and Thomas Walter speak onstage during the 2017 Breakthrough Prize at NASA Ames Research Center on December 4, 2016, in Mountain View, California. Image credit: Kimberly White/Getty Images for Breakthrough Prize. “Stephen’s work toward elucidating the way cells sense DNA damage and initiate self-repair is breathtaking in its scope and elegance. His passion for discovery, his curiosity and creativity embody the spirit of Harvard Medical School and the noblest traditions in scientific thought and inquiry. This award is a testament to that,” stated Barbara McNeil, dean of the Harvard Medical School. Elledge first noticed that a certain enzyme spiked when there was damage in the DNA chain of yeast cells, which led him to believe that a similar mechanism could be present in mammals and humans. He pursued this idea for 20 years until today, working with other researchers in creating models and trying to find the exact pathway that determines how a cell deals with damage and malformations. From the University of California, Santa Barbara, Polchinski joins other two string theorists winning the Breakthrough Prize in fundamental physics. He co-authored a study where it was proposed that black holes are surrounded by a firewall of charged particles, that either goes against the general theory of relativity or assumes that quantum theory is just plain flawed to some extent. Polchinski first wondered what would happen if an astronaut dived into a black hole. Existing paradigms suggest that, at first, the astronaut would not feel anything. After a certain point, the astronaut would feel he’s being dragged from his feet, and the difference in force would rip him apart. Polchinski, alongside two of his students, believed that quantum mechanics would imply that the astronaut could never reach the black hole instead, he would crash against a dense “firewall” of high energy particles that lies at the event horizon. The theory was published in July 2012 and it caused controversy, mainly because it would mean that fundamental theories of quantum mechanics would have to be partially modified. The “black hole paradox” was eventually named by Polchinski’s colleagues “a crisis in the foundations of physics that may need a revolution to resolve.” The theory has been analyzed by countless physicists, one of them being Leonard Susskind, a theoretical physicist that has battled Stephen Hawking on the fundamental theories of black holes. 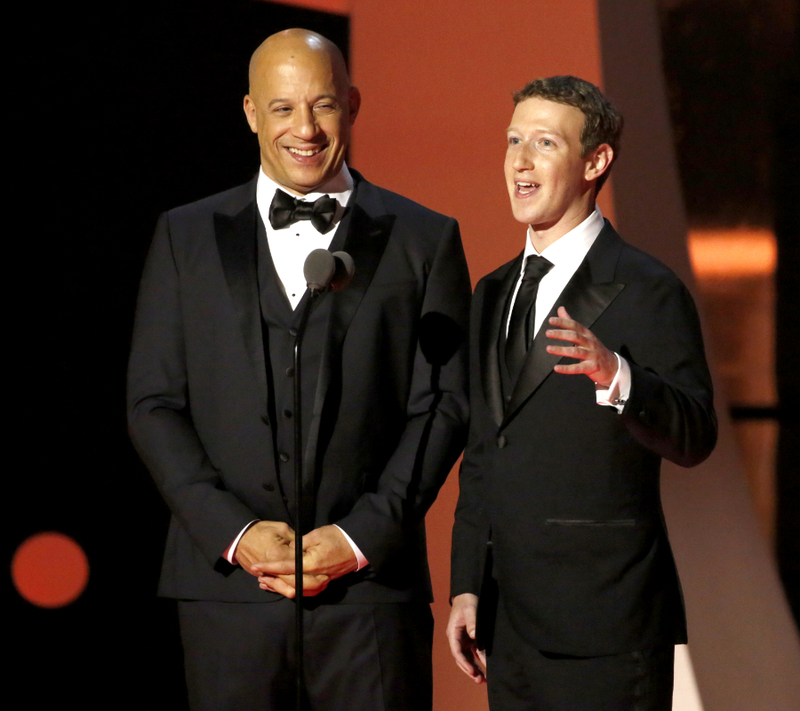 Actor Vin Diesel and Breakthrough Prize Co-Founder Mark Zuckerberg speak onstage during the 2017 Breakthrough Prize at NASA Ames Research Center on December 4, 2016 in Mountain View, California. Image credit: Kimberly White/Getty Images for Breakthrough Prize. “My first reaction was that they were wrong. My second reaction was that they were right, my third was that they were wrong again, my fourth was that they were right. It’s earned me the nickname, ‘the yo-yo,’ but my reaction is pretty much the same as most physicists’,” stated Susskind concerning Polchinski’s theory. The founder of the Breakthrough Prize, Yuri Milner, argues that the prize is meant to be different from the Nobel, which requires the ideas to be fully backed by concise experiments. Instead, the Breakthrough Prize aims to be a recognition of intellectual achievement, as a matter of “asking a question, rather than the finding of an answer,” as the Russian billionaire suggests.